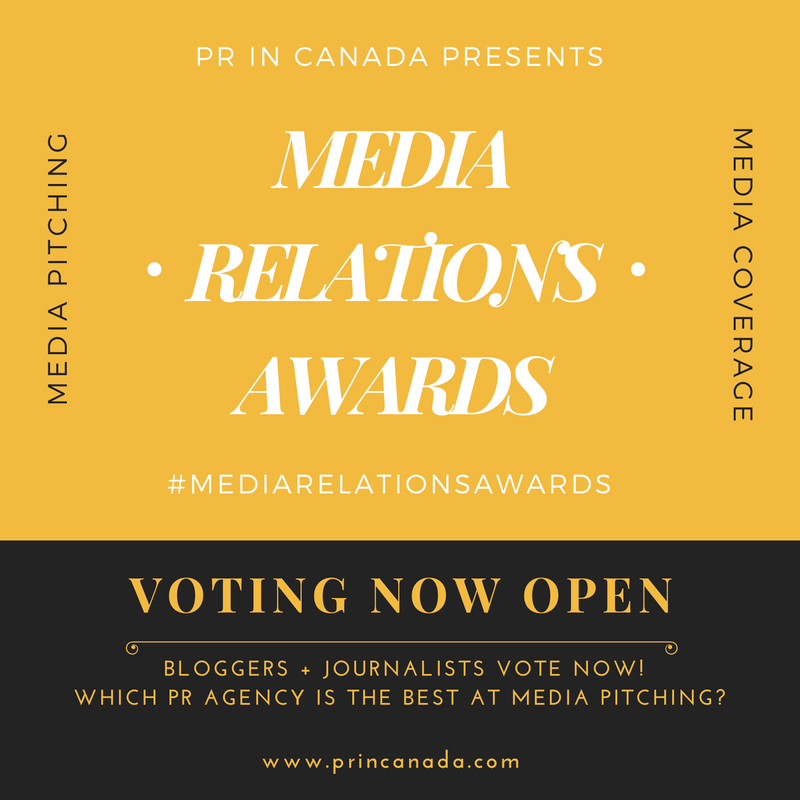 Here is the most popular stories about public relations that you read on PR In Canada for the week ending October 19, 2018. Here is the most popular stories about public relations that you read on PR In Canada for the week ending October 12, 2018. Here is the most popular stories about public relations that you read on PR In Canada for the week ending October 5, 2018. Here is the most popular stories about public relations that you read on PR In Canada for the week ending September 28, 2018. Here is the most popular stories about public relations that you read on PR In Canada for the week ending September 21, 2018. Here is the most popular stories about public relations that you read on PR In Canada for the week ending September 14, 2018. Here is the most popular stories about public relations that you read on PR In Canada for the week ending September 7, 2018. 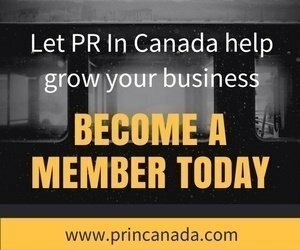 Here is the most popular stories about public relations that you read on PR In Canada for the week ending August 31, 2018.